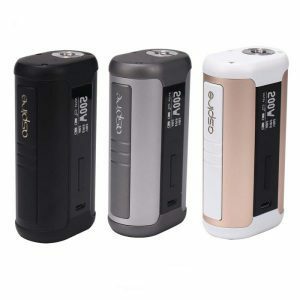 The Aspire Breeze Pocket AIO Kit is the latest entrance to the ultra-portable platform, deploying an all-in-one structure with draw-activated firing mechanism or button-operated and 650mAh rechargeable battery with the newest U-Tech-like Coil Structure. 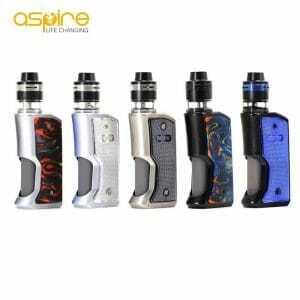 The Aspire Breeze Pocket AIO Kit is the latest entrance to the ultra-portable platform, deploying an all-in-one structure with draw-activated firing mechanism or button-operated and 650mAh rechargeable battery with the newest U-Tech-like Coil Structure. 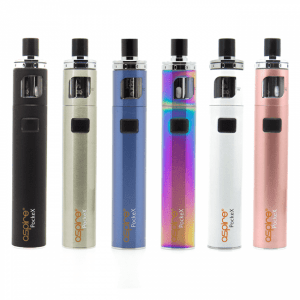 The Aspire Breeze measures 93mm by 33mm by 18mm in a compact, rounded contour structure, perfect for travel-size and portability. 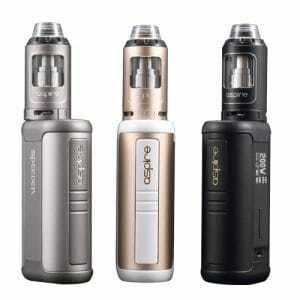 A convenient top-fill process for the 2ml max reservoir for ample range for use throughout the day. 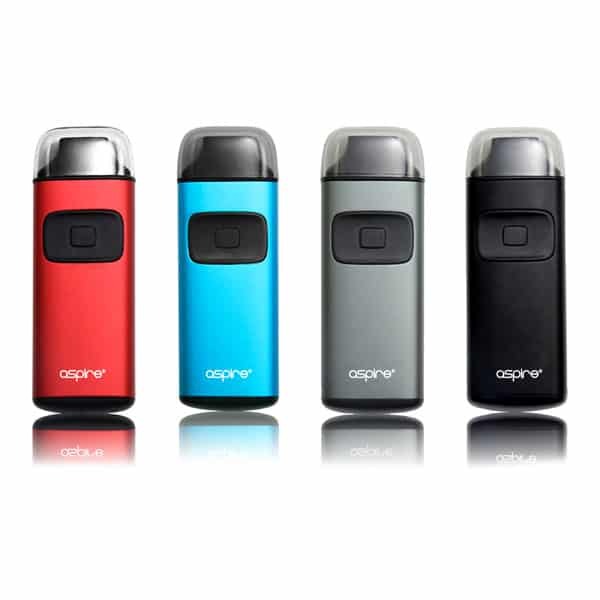 Carefully crafted with brilliant functionality, ample range, and an innovative atomiser core, the Aspire Breeze Pocket AIO Kit is an excellent ultra-portable system for modern demands. Perfect for the office. Discreet and durable. Works great with Salts. £15 is a bargain and I’m back for a spare.